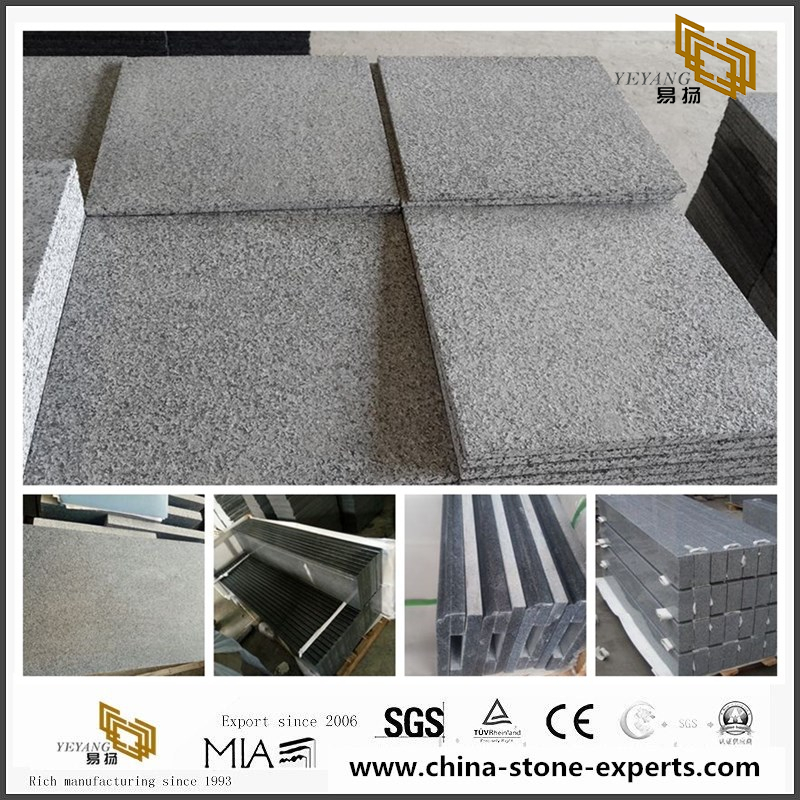 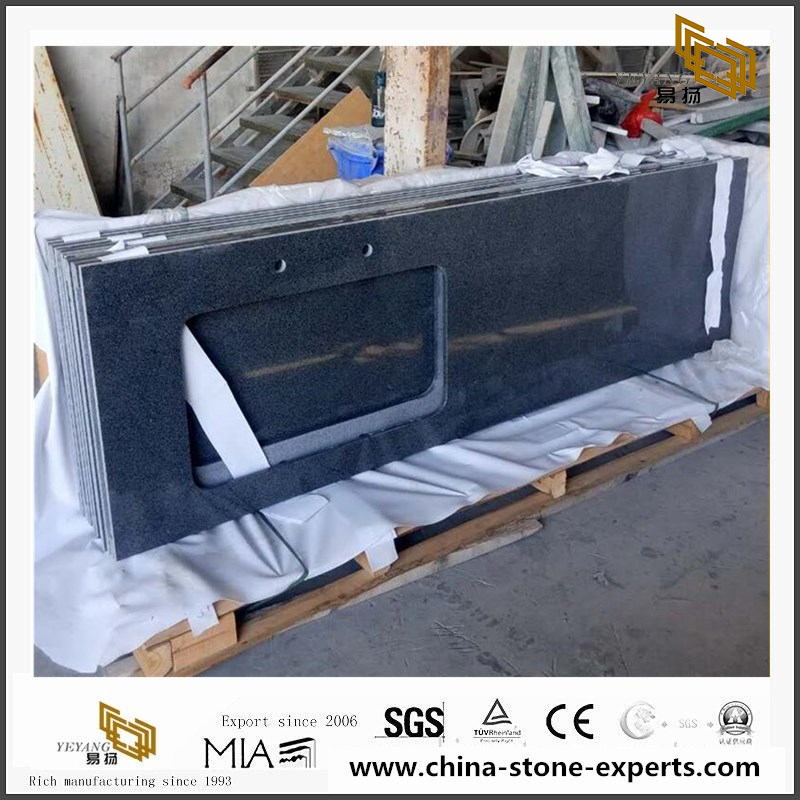 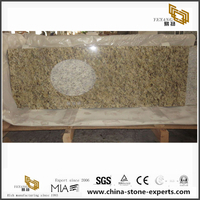 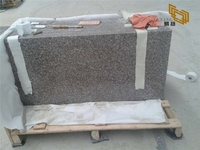 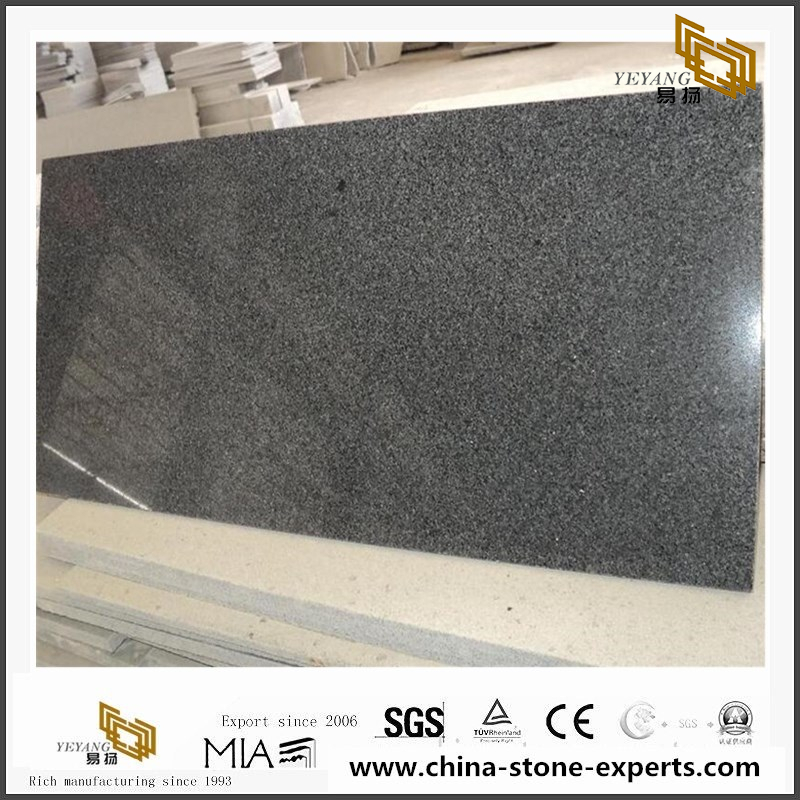 G654 Granite is popularly used for construction projects .It is also named as China Impala Granite or Padang Dark Granite,is a very hot selling Chinese granite for many markets in the world.It is available for different kinds of finishes,such as Polished,Honed,Flamed,Bush-hammered,Sandblasted,Water-jet and so on.With different finishes,it could be used for many kinds of areas such as building facades ,exterior and interior floor,wall,coping,stair,countertop etc. 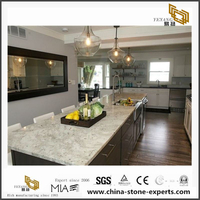 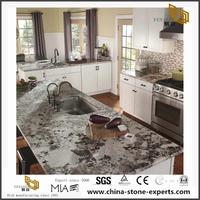 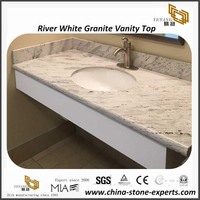 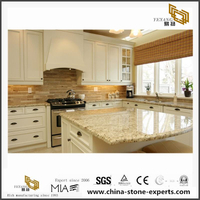 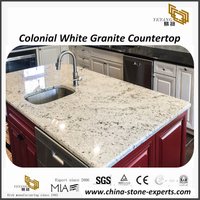 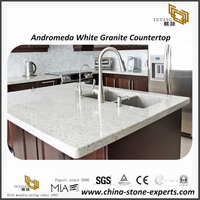 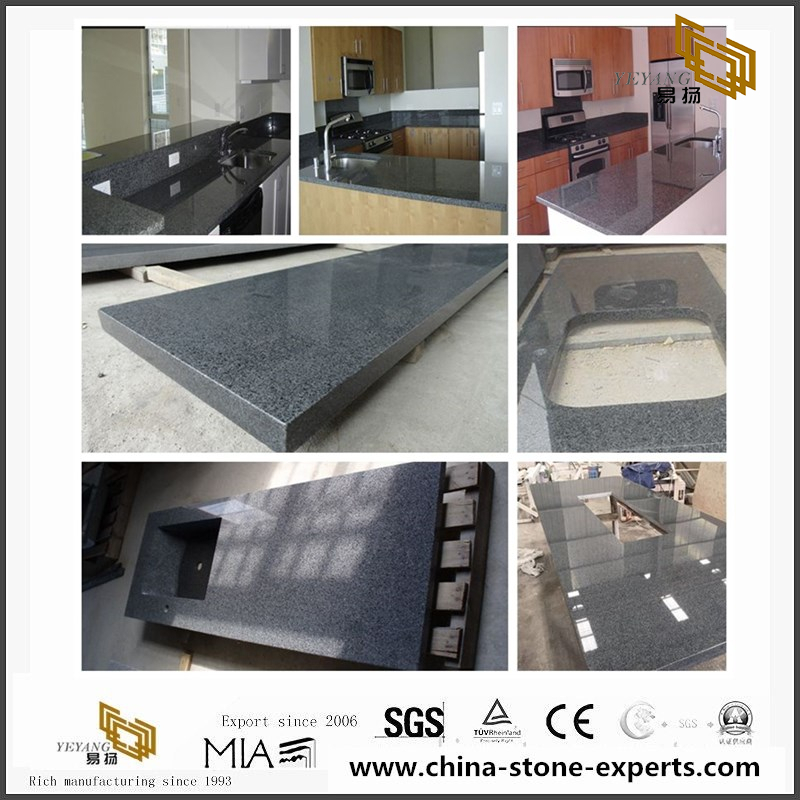 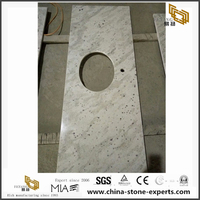 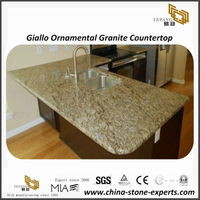 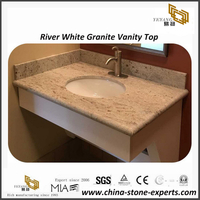 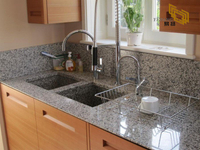 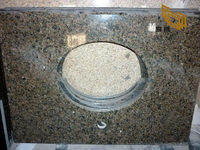 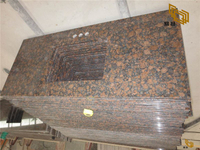 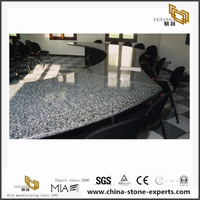 Chinese G654 Granite Kitchen Countertops can be customized. 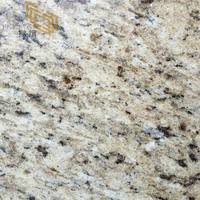 Other customized size, thickness and packing requests are welcomed. 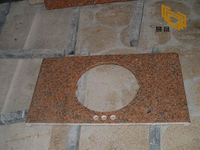 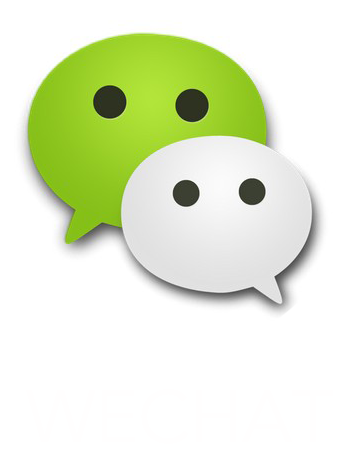 If you have any projects or question, please do not hesitate to contact us.